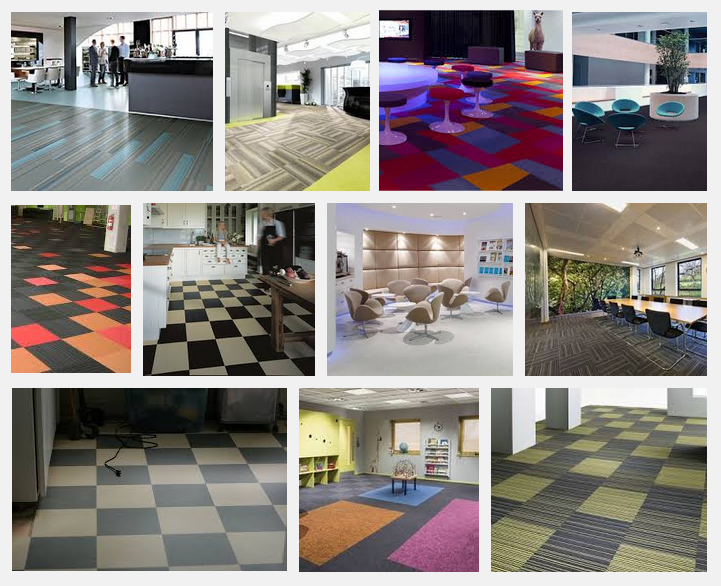 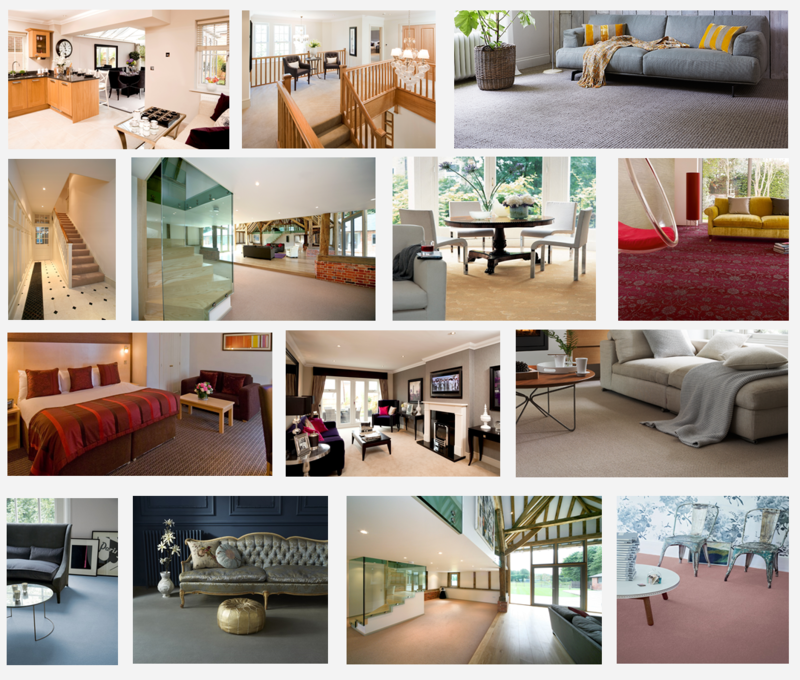 Lambourne Carpets & Flooring Ltd.
We supply a broad range of flooring types covering a number of different requirements. 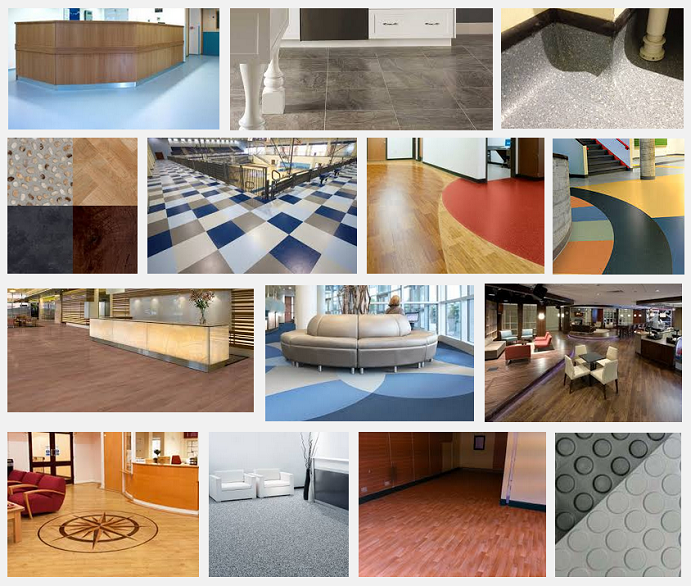 Take a brief look at our range below. 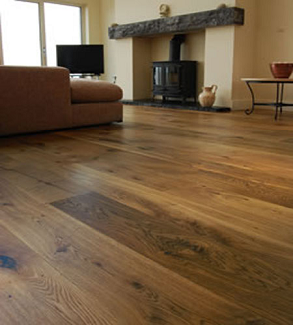 Our estimating service is free. 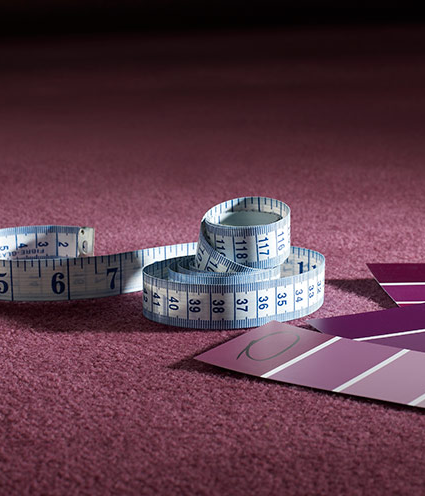 Once you've selected a carpet or hard flooring, underlay, any accessories and any additional services you know you'll need (such as removal of your old carpet), we'll arrange with you for a flooring estimator to visit your home to measure. 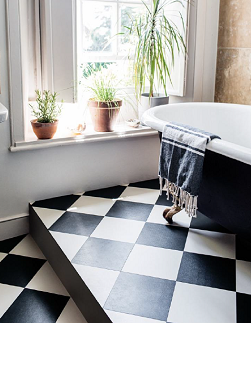 Although we can give you a guide price based on your own measurements, the firm price estimate for your flooring and any fitting charges will be based on a survey of the site and the measurements taken by your estimator. 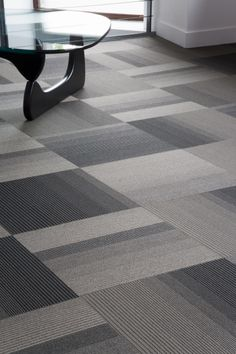 One of our estimators will visit you at a convenient time to measure your room/s, and provide advice on underlay and any remedial or preparatory work required to ensure your new flooring looks beautiful in your home. 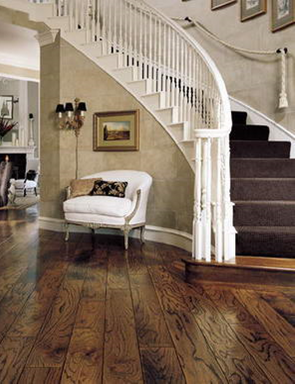 Our estimator will measure the area and provide you with an in-home estimate for the most cost-effective fit. 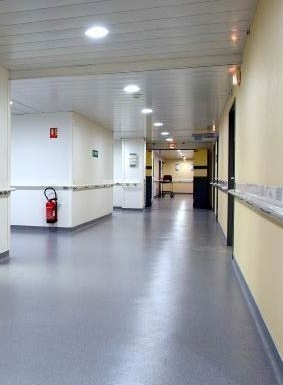 In most cases we'll be able to provide an accurate estimate on the spot so that you can place your order without delay. 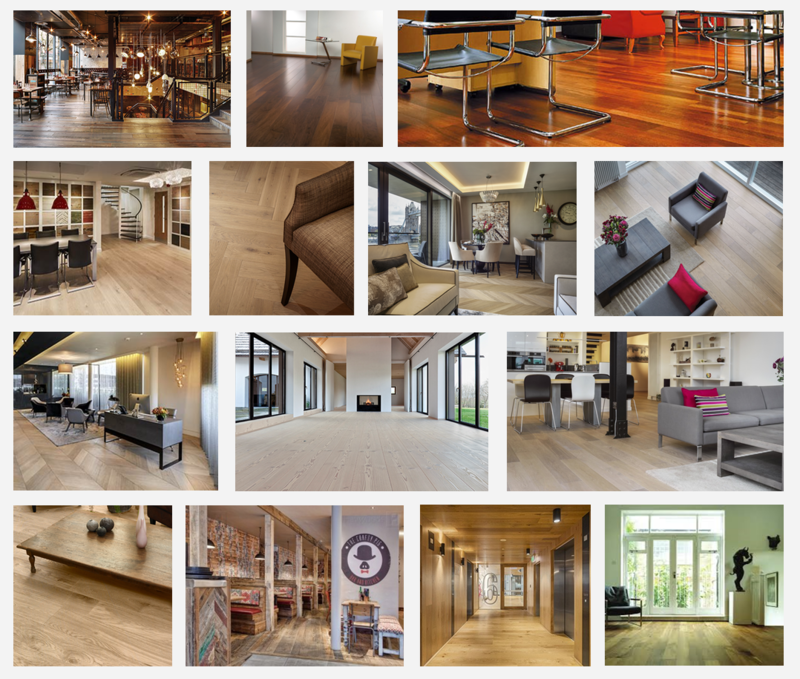 We offer a number of additional services, including clearing rooms of furniture and replacing it after fitting, taking up and disposing of your old flooring and easing doors. 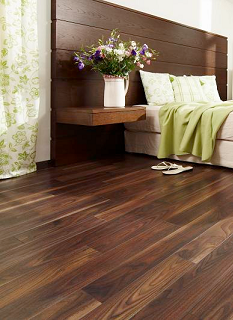 We can include these in your estimate. 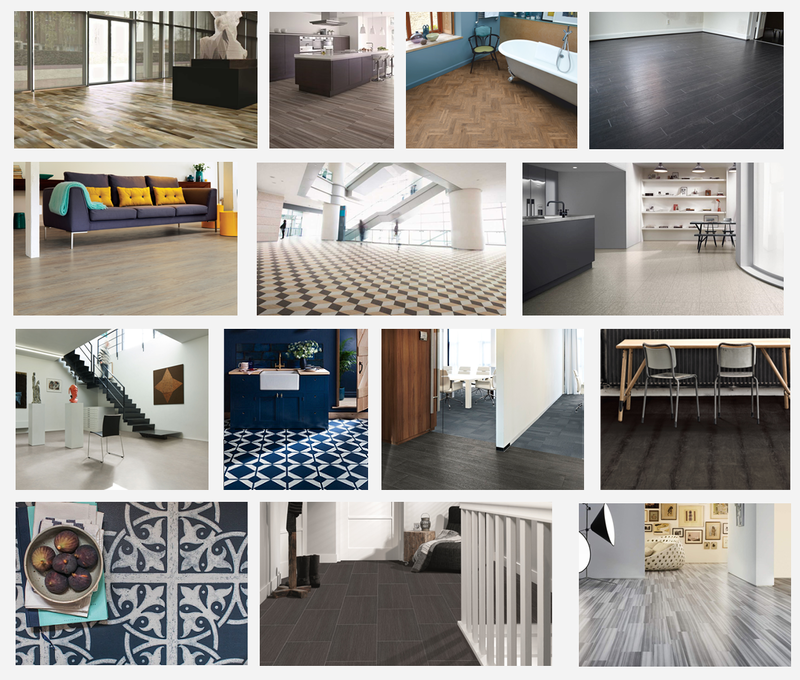 You can accept the estimate during your appointment, or via email or post, and we'll then discuss expected timescales and payment before ordering your flooring. 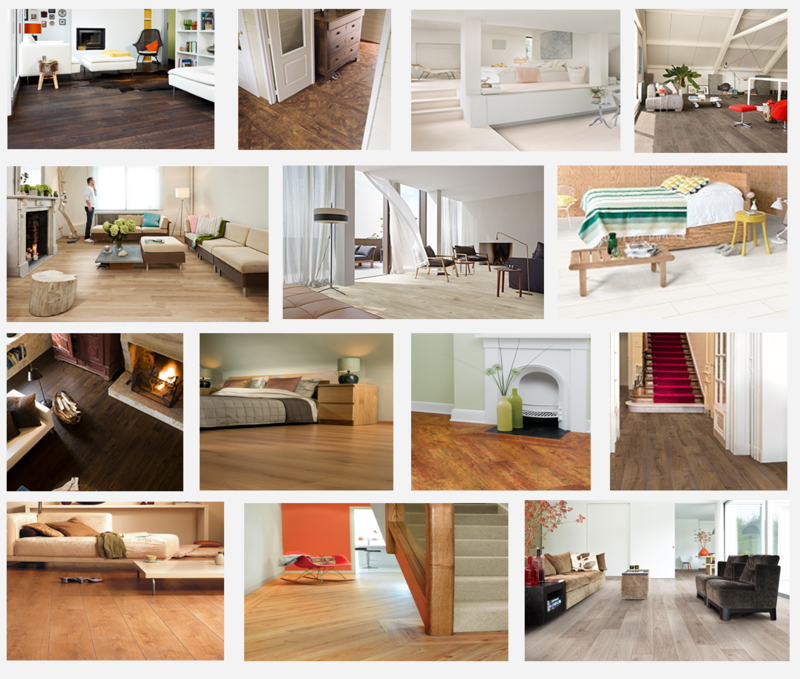 Subject to stock availability, we aim to fit flooring within 28 days of you accepting our estimate.